Oderings Garden Centre | Herb - Mint Peppermint - distinctive peppermint flavour. Spreading perennial best grown in a container. 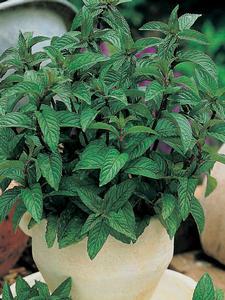 Its leaves are mild green, oval, toothed and have a distinctive peppermint flavour. Purple flowers are borne in spring. 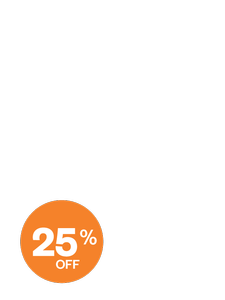 Use: Leaves fresh or dried in desserts, fruit salads, potato salads and herbal teas. Prune regularly to retain shape. Picture and information is a guide only.